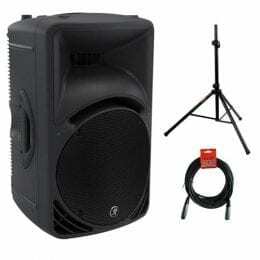 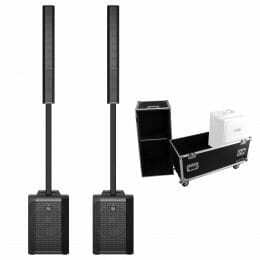 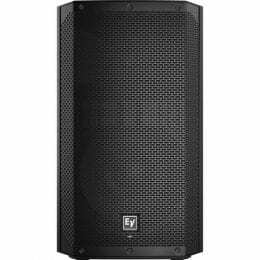 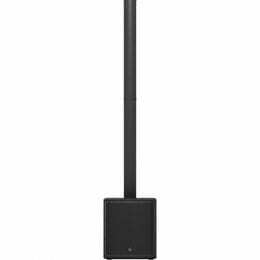 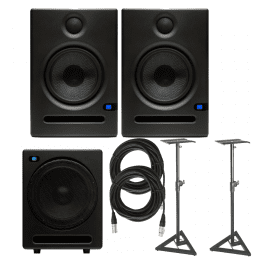 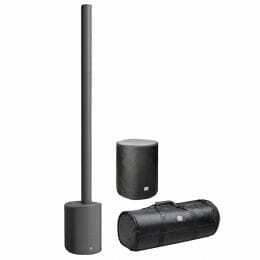 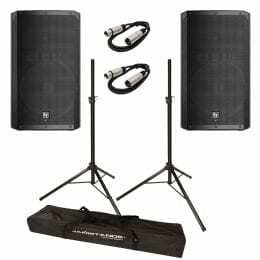 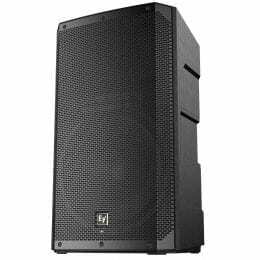 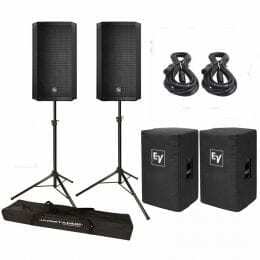 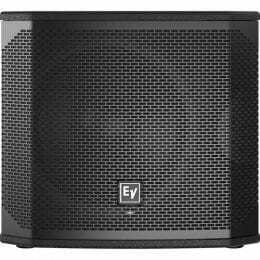 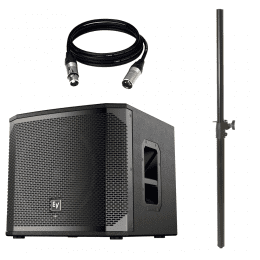 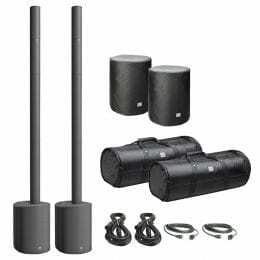 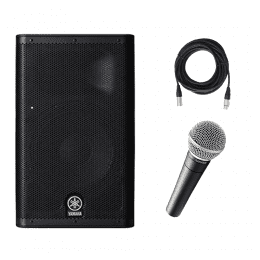 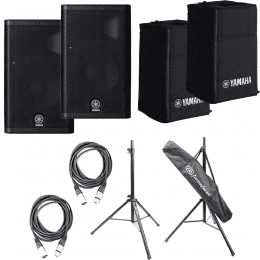 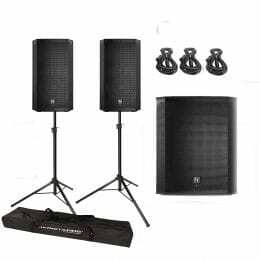 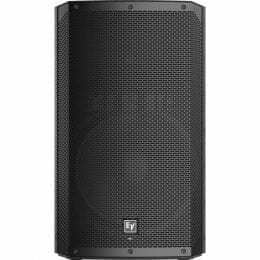 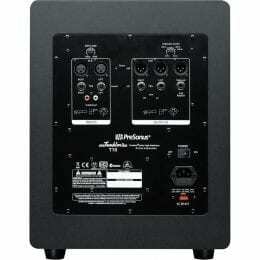 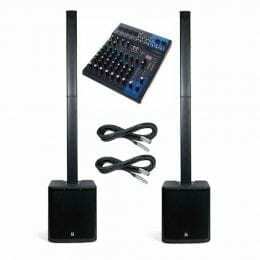 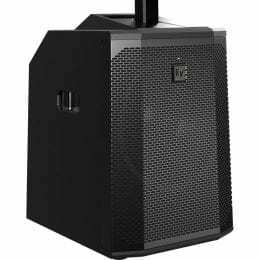 Mackie SRM450 – 1000W 12″ Portable Powered Loudspeaker + Spaker Stand and Cable. 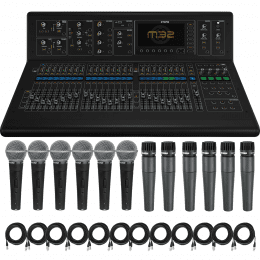 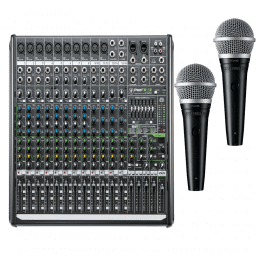 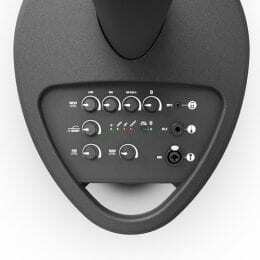 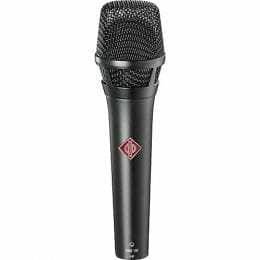 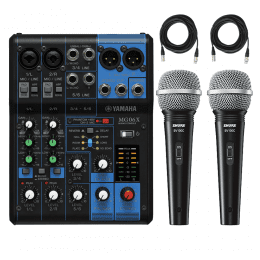 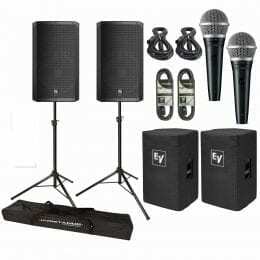 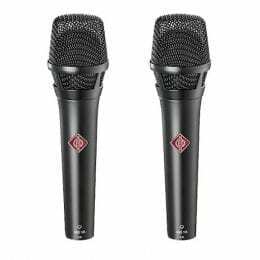 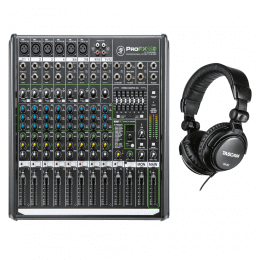 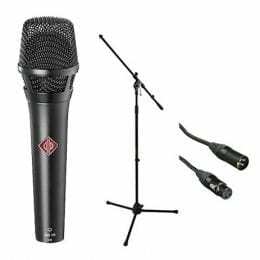 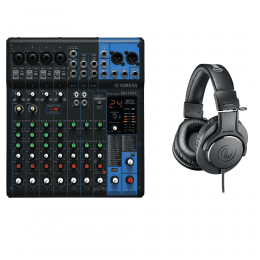 Yamaha MG06X – 6-Input Mixer with Built-In Effects + (2) Shure SV100-W Dynamic Cardioid Handheld Microphone and (2) Cables. 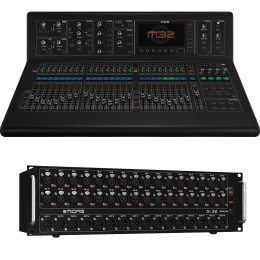 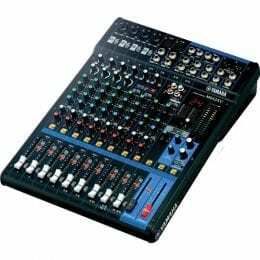 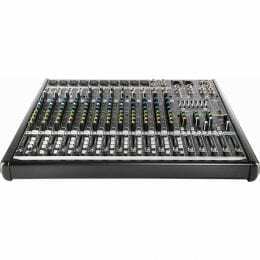 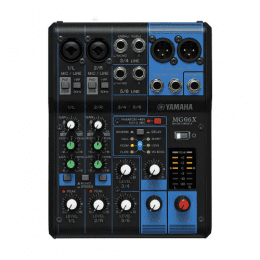 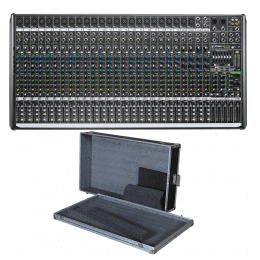 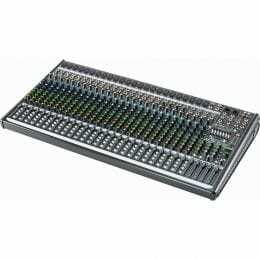 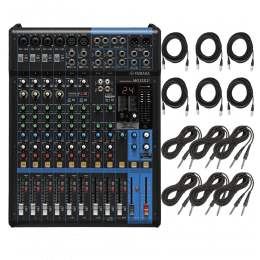 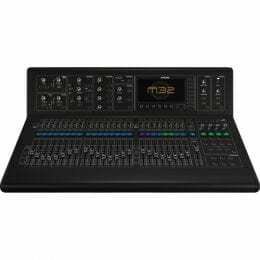 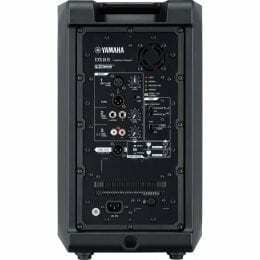 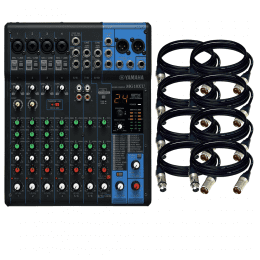 Yamaha MG12XU 12-Input Mixer with Built-In FX and 2-In/2-Out USB Interface + (6) XLR to XLR Cables and (6) TRS to TRS Cables. 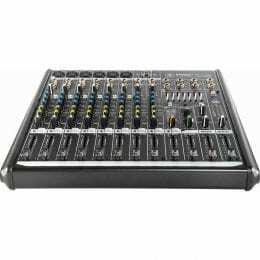 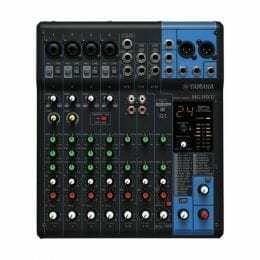 Yamaha MG10XU 10-Input Stereo Mixer + (8) XLR to XLR Cables 15FT EA.